The 3DS version is out in Japan in the Smash Bros. Update, Smash Bros. 3DS demo impressions, and Mojang’s potential sale to Microsoft are discussed. 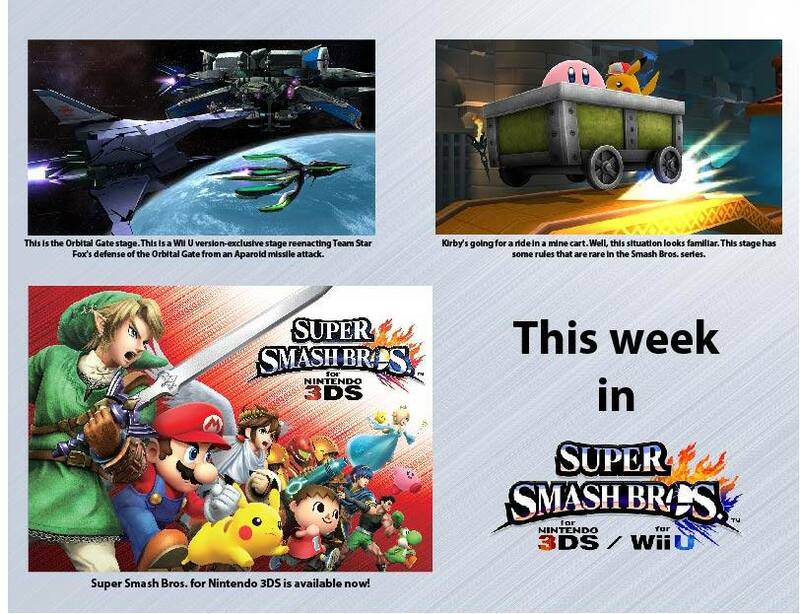 Also, iPhone 6 and Apple Watch are announced, new special editions of Nintendo 3DS XL are revealed, Pikachu invading the White House is our Hilarity of the Weak and much more! Our guest is Gimpyfish – Super Smash Bros. Melee’s Bowser pro, host of 62-Bit Gaming, and long-time friend of the show. Youko, Solharath, Eevee, and Gimpyfish break down the latest news from the gaming world!